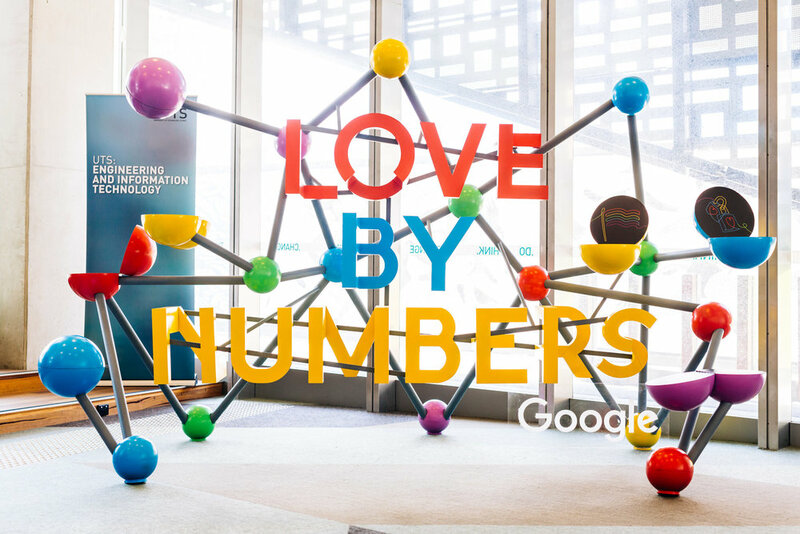 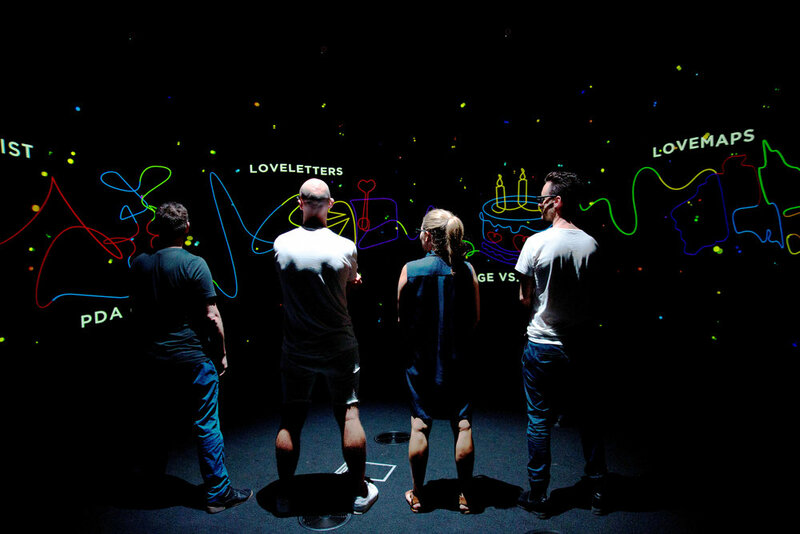 Love by numbers is a project that uses Google’s Consumer Survey Platform and YouTube polling to uncover insights and understand more about love across Australia, asking the questions that challenge prejudice and uncover the truth about how much love there is in Australia. 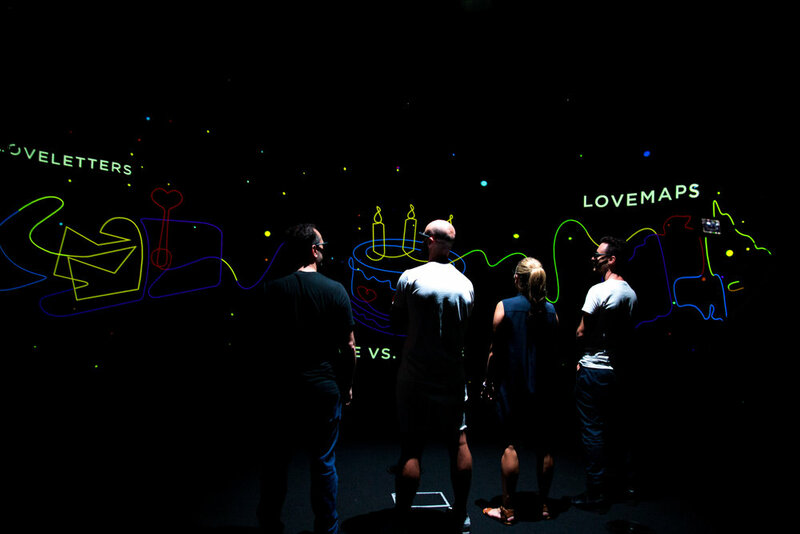 Our roll was to visualise this data as an engaging and thought provoking 360 video projection for the launch event. 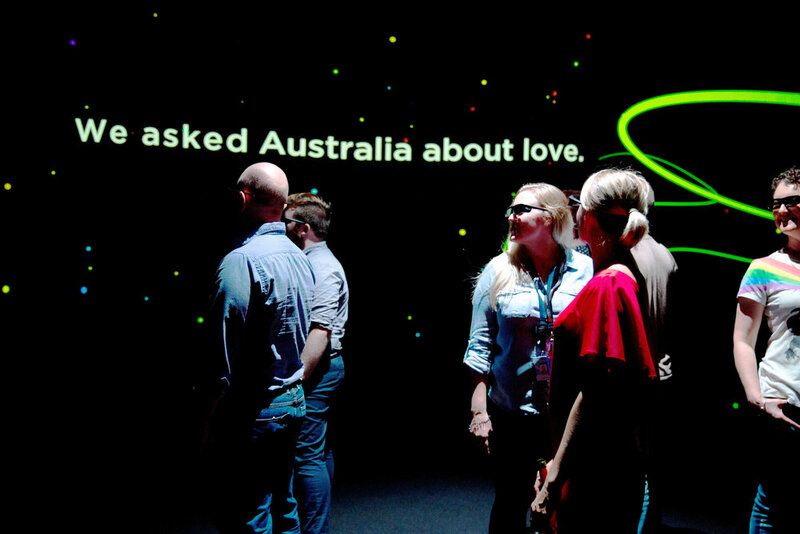 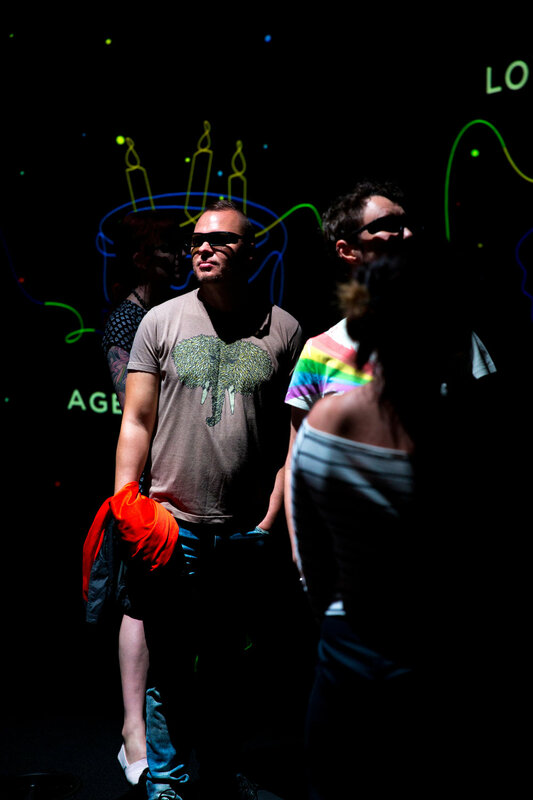 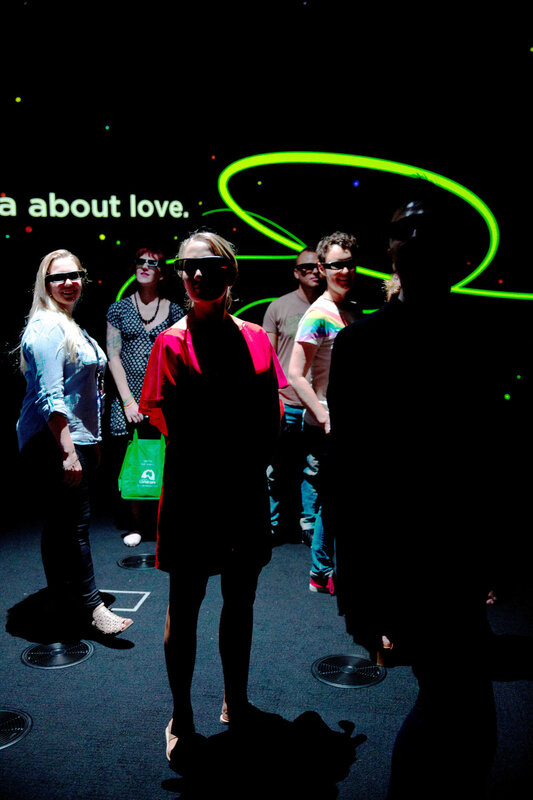 This video was created in 360 3D stereo, which created an all encompassing platform to deliver an important message of love and equality in Australia.